Headlining this update are a pair of mint-condition big white Canon lenses I'm listing for a friend, a Canon EF 400mm f/2.8L IS II USM Lens and a Canon EF 600mm f/4L IS II USM Lens. As usual, the rest of this gear is being sold to fund new gear for review. Check the updated list to see if anything fits into your kit. Most items are like new. Brands available include Canon, Nikon, Sony, Really Right Stuff and more. B&H will be closed starting at 7pm ET Thu April 18. We will reopen at 10am Sun April 28. Orders placed before 6pm ET Thu April 18 will be processed prior to the holiday closing. Orders placed after this time will be processed when we reopen on Sun April 28. Store Pickup orders placed up to 1 hour before store closing will be available for same-day pickup until store closing. Store Pickup orders placed within 1 hour of store closing, or while the store is closed, will be available for pickup 30 minutes after the store reopens. Orders submitted before our holiday closing time (4/19/2019 12:30PM) will be processed on the day submitted - subject to our verification process. Orders submitted to us during the Passover Holiday (Friday, April 19th thru Sunday April 28th) will be shipped Monday April 29th. Thank You for your understanding, and for your business. 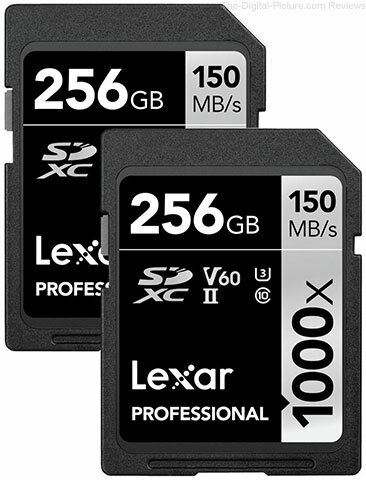 Adorama has their Lexar Professional 1000x UHSII U3 SDXC (2-Pack) Memory Cards significantly reduced right now. This is a great opportunity to ensure you never run out of memory card storage space when you need it most. 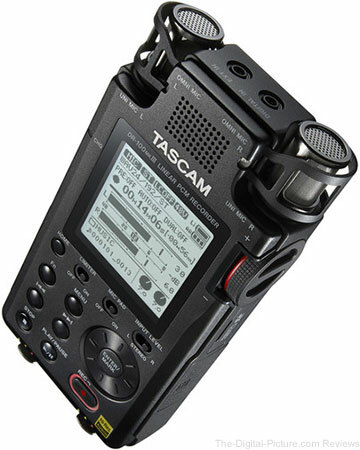 Through midnight tonight Eastern Time, B&H has the Tascam DR-100mkIII Linear PCM Recorder available for $269.00 with free shipping. Regularly $399.00. 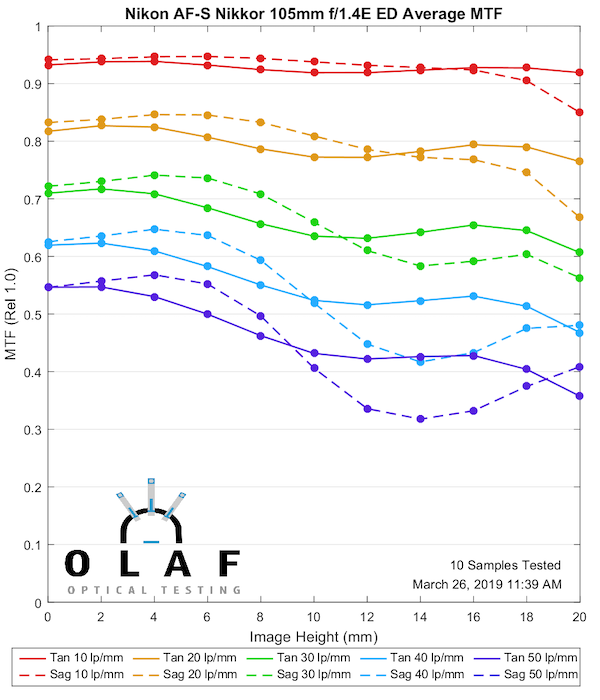 The Nikon Prime Lenses have been added to the site's Camera Lens MTF Measurements Comparison Tool. Once again, I'll share my favorite Nikon lens chart in this post. Go determine which Nikon lens produced your favorite MTF results. Then begin comparing against the other brands. Exterior: All fabric exterior is treated with a durable water-resistant coating while fabric underside is coated with polyurethane for superior water resistance, YKK weatherresistant zippers, 420D high-density nylon, heavy-duty nylon Tarpaulin, 350g air mesh, nylon webbing, 3-ply bonded nylon thread. Interior: Removable closed-cell foam dividers, P210D liner, polyurethane backed velex liner, 2x polyurethane coated 210T seam-sealed taffeta rain cover, nylon binding tape, 3- ply bonded nylon thread. Think Tank Photo has the MindShift Gear PhotoCross 15 Backpack in stock with free shipping and a free gift when you use our link for your purchase. Tamron has released updated software for use with its TAP-in Console, TAP-in Utility v.1.4.0 (download here). So what's new with this version of TAP-in Utility? Unfortunately, Tamron doesn't think we need to know such trivial information, as no indication has been made on the reference page. However, an interesting thing to note is that the Mac version of the software ballooned from 10 MB for v.1.3.0 to 36 MB for the new version (the Windows application size stayed the same at 1.5 MB). We would like to announce that we have clarified compatibility in general operations(*1) of following Tamron Di & Di II lenses on Canon EOS RP, which was newly released on March 14, 2019, with Canon "Mount Adapter EF-EOS R". (*2) With the latest F/W version. Regarding the F/W update, please visit here. (*3) Regarding the update service, please visit here. For other models, once we confirm the compatibility with Canon EOS R series and Canon adapter, we will announce the models sequentially at our support website. We are sorry to keep you waiting, and also ask for your understanding of the situation. 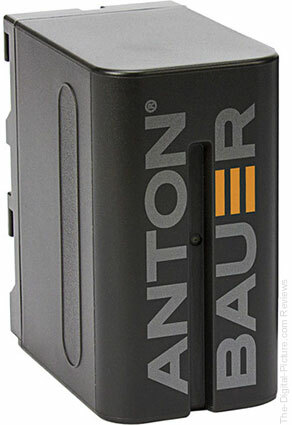 Through midnight tonight Eastern Time, B&H has the Anton Bauer NP-F976 7.2V, 6600mAh L-Series Li-Ion Battery (47Wh) available for $39.99 with free shipping. Regularly $89.99. Act Fast: B&H has the Canon EF 600mm f/4L IS III USM Lens In Stock! Permalink: Act Fast: B&H has the Canon EF 600mm f/4L IS III USM Lens In Stock! 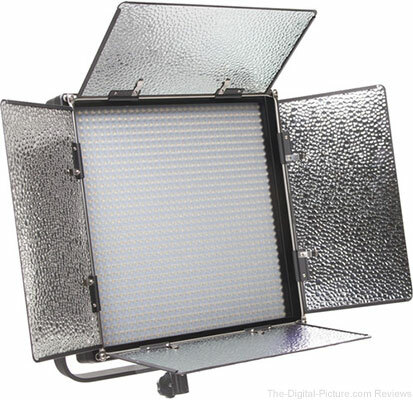 Today Only: Save 15% at Lensrentals! Today only: use coupon code TAXDAY19 at LensRentals.com to save 15% on all orders. "Valid on any order placed on 4/15 by 11:59 pm CT. Order must arrive by 5/31." What gear would you like to try out this weekend? 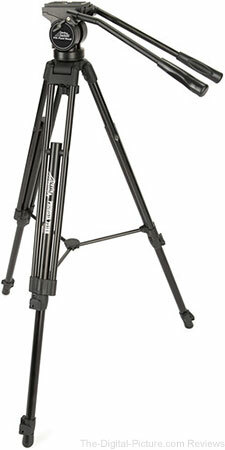 Permalink: Today Only: Save 15% at Lensrentals! If you love Lightroom Classic CC, have we got a trick for you! Today Aaron shows you how to select and change the color of anything in a photo–all in Lightroom. Learn how to use the Adjustment Brush to make rough selections, a Range Mask to refine them, and the HSL/Color panel to dial in the color you want. Now a fair warning; it’s much easier to change colors in Photoshop. But if your workflow lives in Lightroom Classic, this technique is just another reason to stick with what you love. 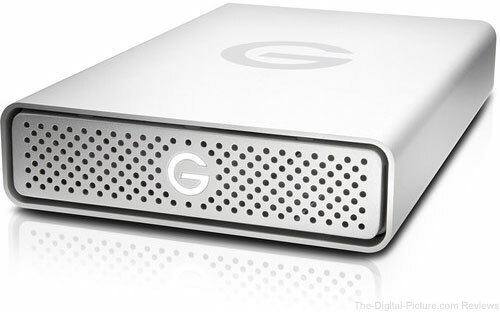 Through midnight tonight Eastern Time, B&H has the G-Technology 10TB G-DRIVE USB 3.0 Type-C External Hard Drive available for $249.99 with free expedited shipping. Regularly $379.99.